Intel posted a job listing on its website last month in which it mentioned that mass production of products using its 10-nanometer manufacturing technology would begin approximately two years from the date the listing was posted (January 21, 2016). This caught the attention of The Motley Fool's Ashraf Eassa who wrote a column on the matter. 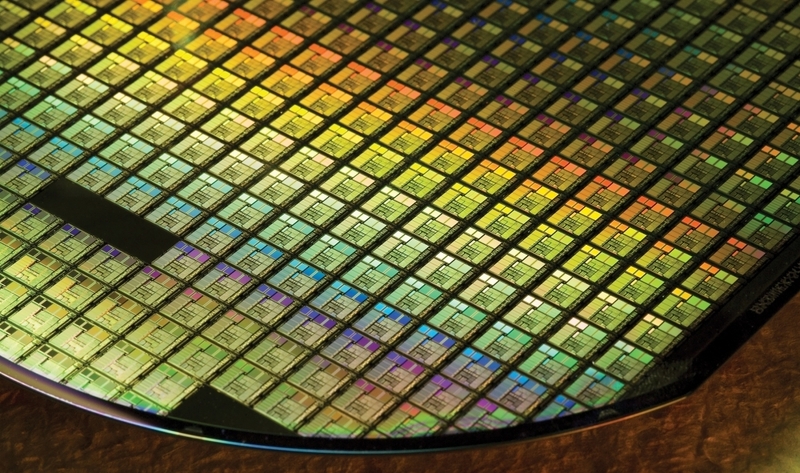 It was of particular interested because in mid-2015, Intel admitted that difficulties in the move to 10-nanometer had pushed the first round of consumer products based on the advanced manufacturing process back to the second half of 2017. Initially, 10-nanometer products were to arrive in the marketplace this year. If the job listing was indeed accurate, that meant Intel was pretty far behind in its move to 10-nanometer. As it turns out, however, the job listing wasn't accurate. Intel's public relations team reached out to the publication and said the job listing contained "errors" and that it would soon be taken down. Sure enough, the listing in question has since been pulled. The PR team clarified that its first 10-nanometer products were still on track to arrive sometime in the second half of 2017. Moving to a smaller manufacturing process has numerous benefits including (but not limited to) lower power consumption (which leads to better battery life) and improved performance as more transistors can fit on a single chip.